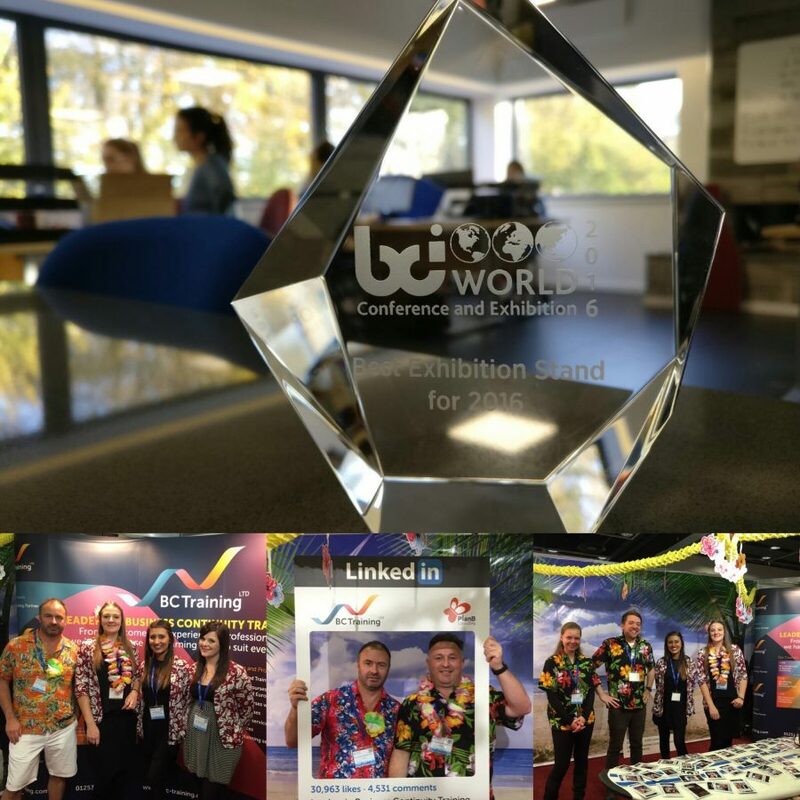 Unpacking our award winning stand after another successful BCI World Conference and Exhibition, we thought it would be worth reflecting on our experiences over the last few days. The conference is a great opportunity to meet up with old friends in the industry, current and potential customers, and newcomers to the world of Business Continuity. We especially loved meeting the students from Coventry University – the future of our industry. 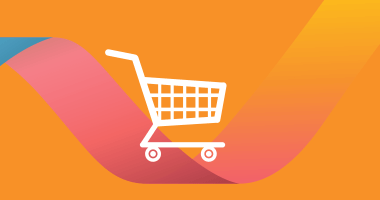 There has been a great deal of positivity about the new courses that the BCI have introduced, and we are pleased to be the sole training provider to offer the full range of BCI training courses – including the brand new Policy and Programme Management course. Companies had spent time and energy on making their stands interesting and attractive to the attendees – from Sunguard’s freshly painted lipstick red display panels, to free tablets from Continuity Shop, and bright green phone accessories from XMatters. The gala dinner and awards ceremony was as good as ever, with a number of our customers and friends winning awards. Congratulations to Brian Zawada, Adidas and John Ball. We sat in on the final keynote speaker, Michael Balboni, who gave an interesting insight into his personal experience of dealing with the immediate press response to catastrophes. We are delighted that our friend and brilliant tutor, James McAlister, is taking over as the new Chair of the BCI in a couple of weeks. He did a great job of giving the final words as the conference closed. BC Training won the award for the best exhibition stand for the second year running. Thanks to all those that voted for us and well done to all those that put up bunting, inflated parrots and took Polaroid pictures of visitors on the Hawaiian beach. We find that BCI World is an excellent opportunity to meet our customers, old and new, and to network with colleagues and industry friends. We look forward to meeting you all again at BCI World 2017.